The Omorovicza story begins over 2000 years ago, when the curative properties of the healing thermal waters of Hungary were first discovered. In the 1800’s, the noble Hungarian Omorovicza family built the Racz S.P.A in Budapest on the site of a medieval healing spring, and at the turn of this century, Stephen de Heinrich de Omorovicza brought his future wife Margaret to the baths, his family built. Fascinated by the transformative effects the mineral-spa waters had on their skin, Margaret and Stephen saw the potential to harness these benefits into an innovative skincare range. Enlisting the help of a Nobel prize-winning team of scientists, Omorovicza developed Hydro Mineral Transference™, a delivery system that enables the absorption of minerals from the healing waters of Budapest by the epidermis for firmer, suppler and younger-looking skin. 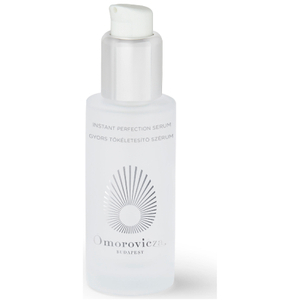 In 2006 Omorovicza was born. On the first of August 2006, the Omorovicza Boutique and Spa opened in Budapest on the Andrassy út. 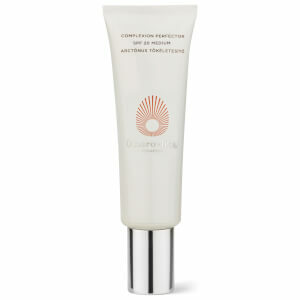 The award winning skincare range can now be found all across the world. 룩판타스틱 코리아에서 Omorovicza (오모로비짜)의 다양한 라인업을 살펴보시고 고객님에게 적합한 최고의 상품을 찾아보세요. 연중 다양한 프로모션 및 전 상품 무료배송을 통해 고객님께 최고의 가치를 제공해 드립니다.